According to the Wisconsin Society for Ornithology, 439 bird species have been observed in our state. It’s true that some of those are considered rare or accidental migrants, but the number still stands. When temperatures drop below freezing, virtually all above ground insects are killed, wildlife cover is reduced as plants senesce, and liquid fresh water becomes scarce. The 439 bird species drops to 111. During the first two weeks of January, Calla Norris (UW-Madison student and bird enthusiast) and I traveled to Puerto Rico. This United States territory is known for its high biodiversity despite small relative size. 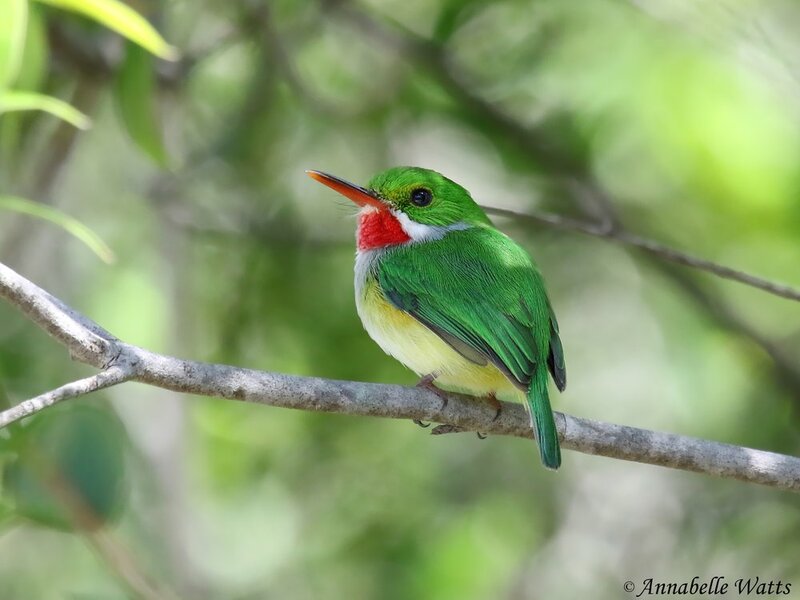 For reference, Puerto Rico is about 6% of Wisconsin’s land area but harbors a similar number of bird species (363). Our goals were to snorkel the coral reefs, experience a different culture, and observe new plant and animal species. ☐ - belted kingfisher, red-tailed hawk, blue-winged teal, common yellowthroat, mourning dove, house sparrow, killdeer, spotted sandpiper. Blue-winged teal? 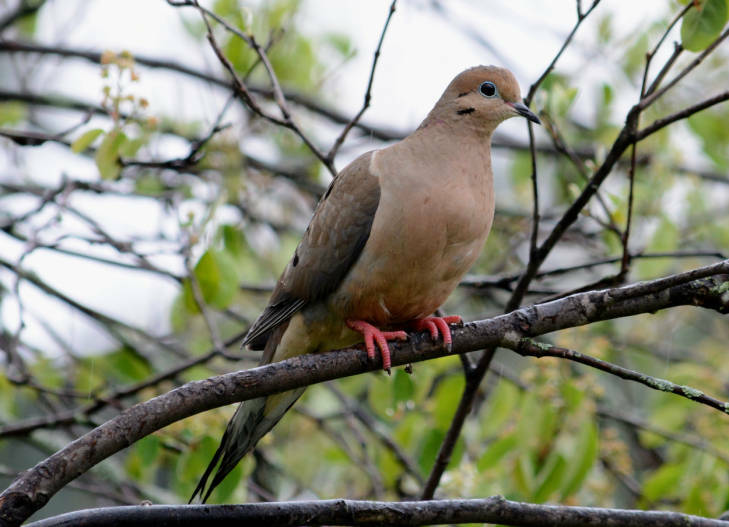 Mourning dove?! We could have traveled to virtually any county in Wisconsin during the growing season to encounter them. My point here is not to devalue these species by calling attention to their commonness or wide distribution, but to reaffirm the value of borderless bird conservation. Providing habitat for migratory birds in Wisconsin is essential, however, it’s easy to forget that wintering grounds and stopover sites are also of critical importance. The concept of borderless bird conservation was formally established in 1918 with the passing of the Migratory Bird Treaty Act. Ornithologists, notably waterfowl enthusiasts, realized that conserving habitat over vast spatial scales is crucial to maintaining population levels of migratory species. A prime example of this is the indigo bunting. This striking songbird of edges and shrubby fields nests in high densities throughout the eastern United States. During the winter, indigo buntings travel to Central America and Caribbean islands. Only a tiny portion of the population remains within the political boundaries of the United States. 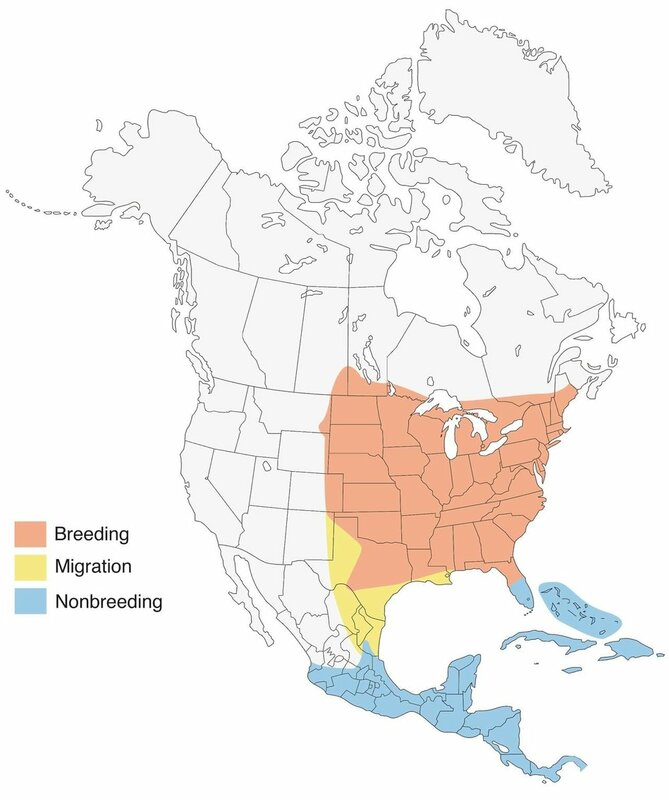 Even if huge tracts of prime breeding habitat are provided in the US, indigo buntings would surely decline or disappear if their wintering areas in other countries were decimated. ☑ - Yellow-crowned night heron, brown booby, black-necked stilt, white-cheeked pintail, gray kingbird, brown pelican, royal tern, smooth-billed Ani, American oystercatcher, Puerto Rican tody, greater Antillean grackle, and 30 or so others. Next time you take a trip south, keep an eye out for the rarities, the unexpected, the lifers. But watch out too for birds native to your own state. Sure you might regularly see them out your back door, but old birds in new places remind us of their complex life histories, ignorance of political boundaries, and need for wide-ranging if not global conservation efforts.